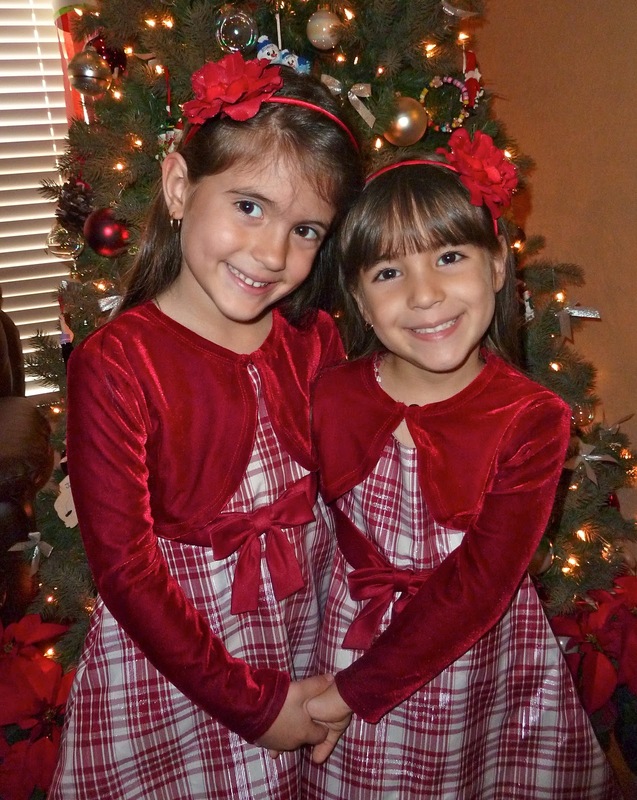 Your little girls are gorgeous! And, they look so close! Aww..so pretty! Merry Christmas to you and your family! 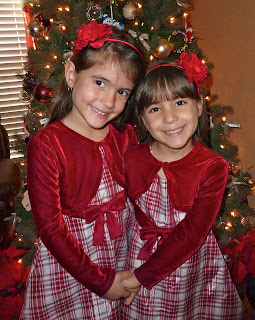 gorgeous girls, and they appear to be so cooperative for this holiday photo op ;) cute, cute. enjoy the holidays! Merry Christmas to you and your beautiful girls! Your girls are beautiful!!! Merry Christmas!